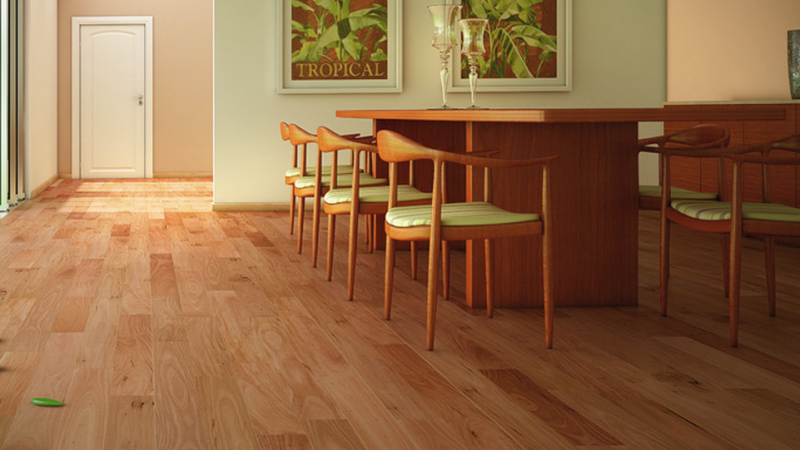 Over 40 years of sustained growth has positioned IndusParquet as the worldwide leader in the production of premium, exotic hardwood flooring. 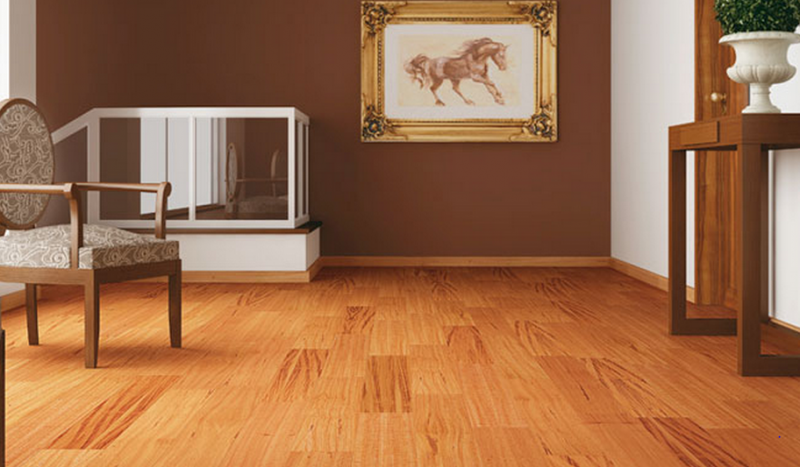 With three manufacturing plants in Brazil, distribution centers around the world, and work force of over 500-plus, IndusParquet exports to all five continents and over twenty-five countries. 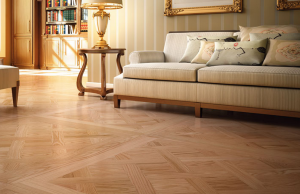 Its floors are featured in some of the worlds most respected settings such as The Vatican, Louis Vuitton stores, and Ferrari show- rooms in Italy. 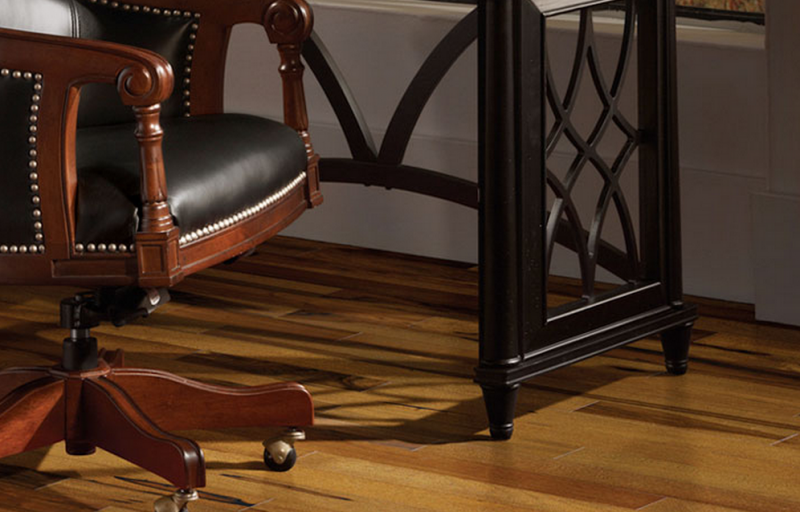 IndusParquet branded products reflect a company who has built its heritage on product quality and style leadership. 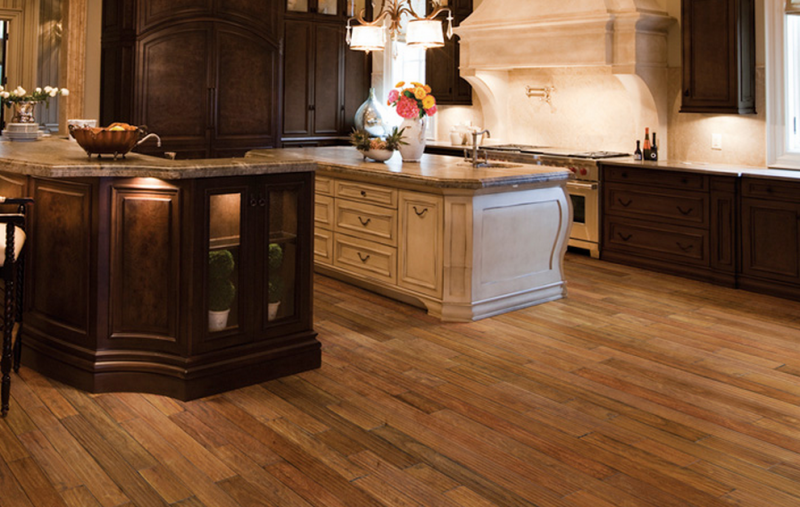 Every square foot is crafted from the absolute best manu- facturing technology. 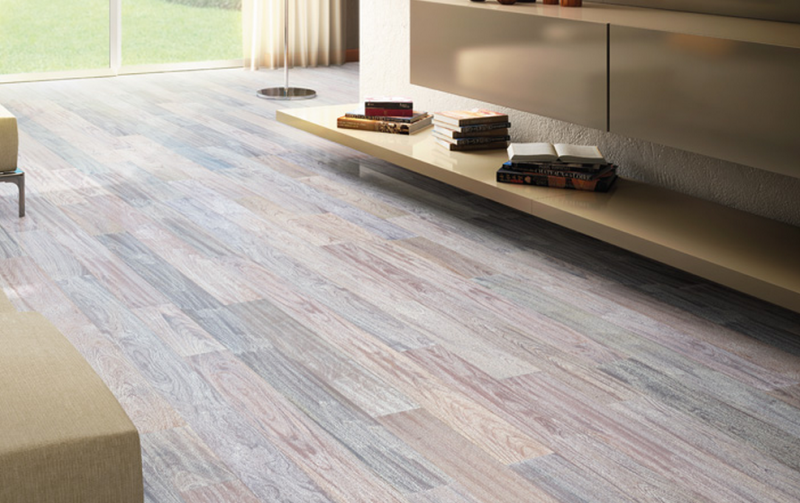 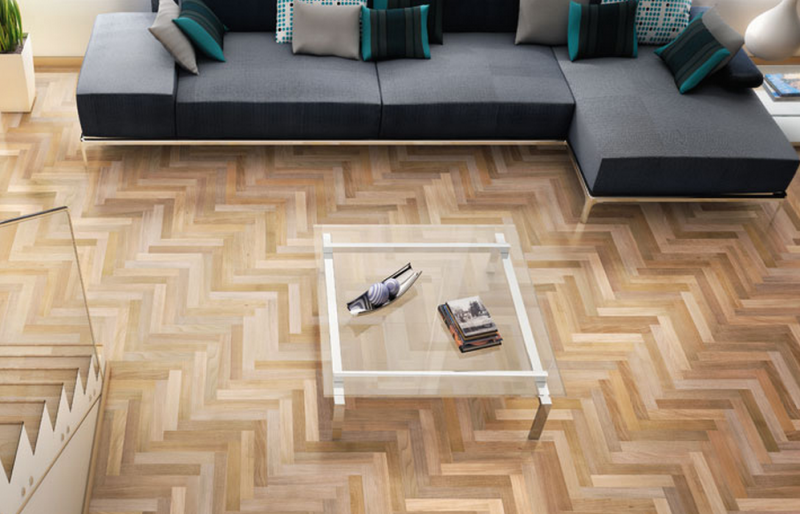 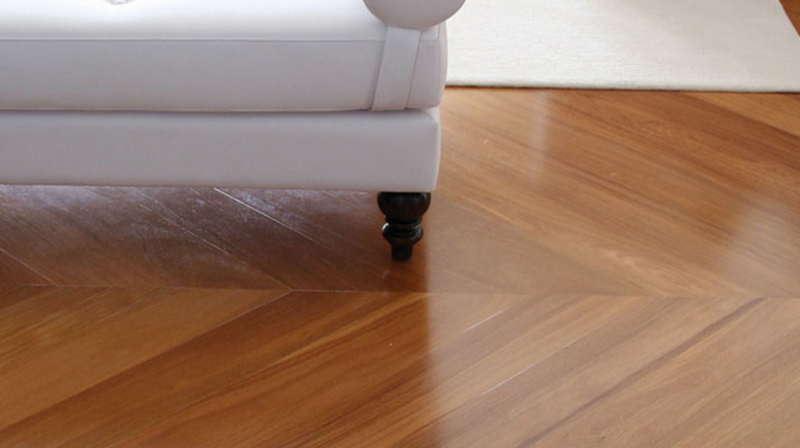 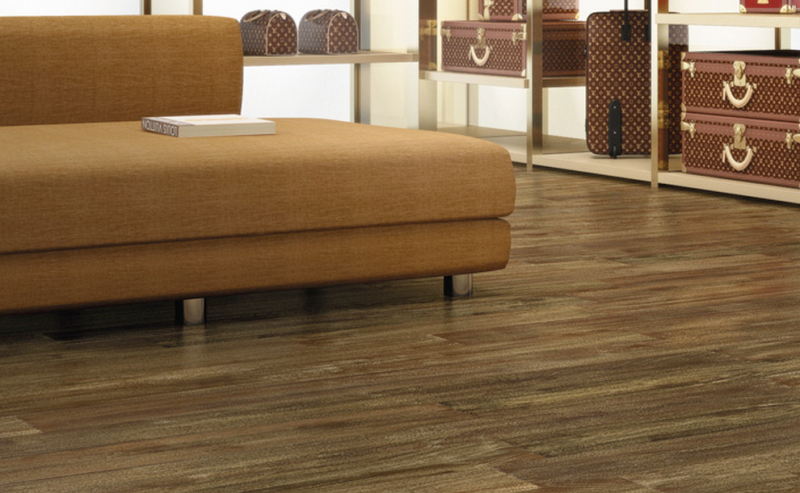 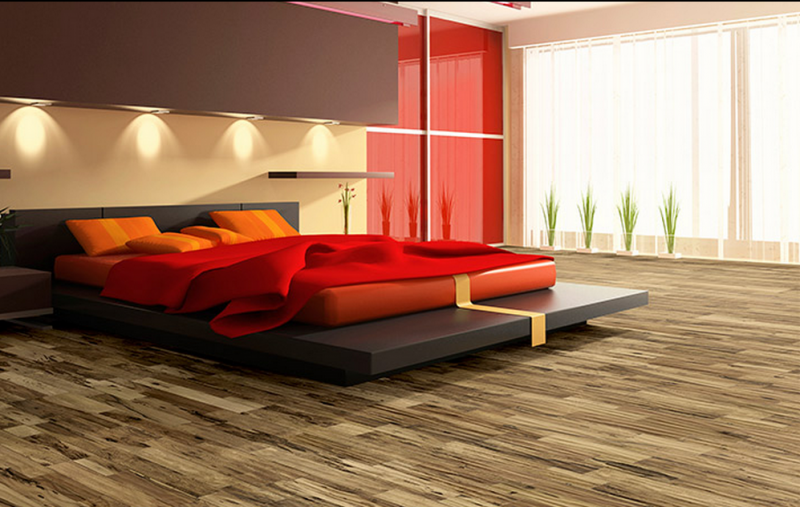 Technology that transforms exotic hardwoods and innovative style leadership into stunning floor fashion statements.